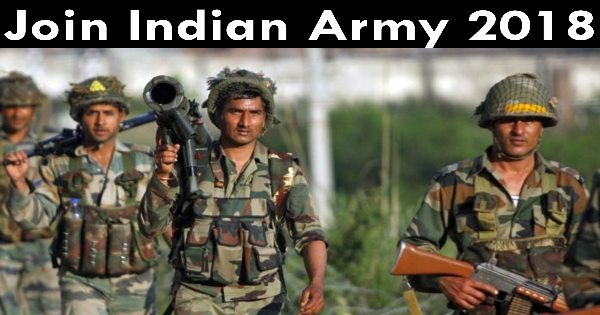 Indian Army Recruitment 2018 invites job application. This jobs is for the RT, Havildar. 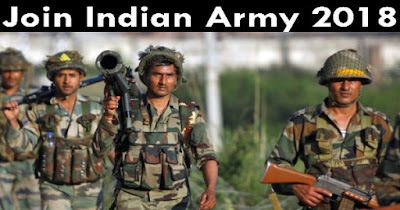 Candidate from the All over India will apply for this job. This is a great chance for interested candidates. Post Name : RT, Havildar Posts. No. of Vacancy : 211. Required Graduation and Basic Knowledge of Computer also for more details Please Check Official job link provided below. Last Date For Submission of Application : 03 November 2018.